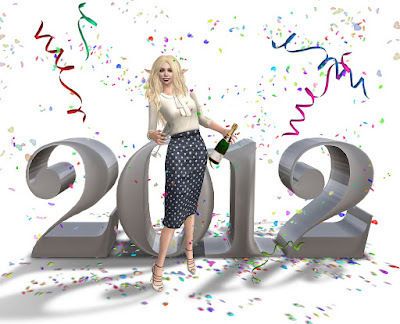 I want to thank you for 2011.
for making me laugh, cry, think and learn. I'm looking forward to many more years with you! good luck, health and all the best.